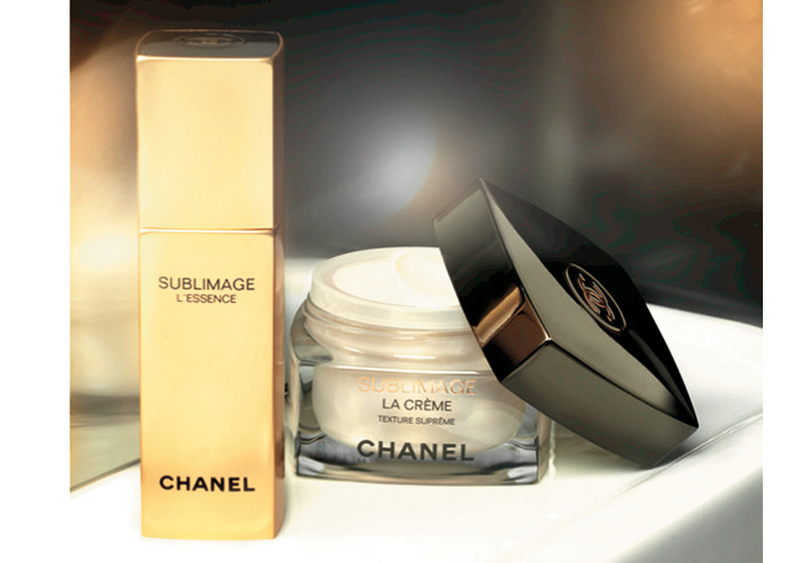 Sublimage Essence Chanel boosts the natural process of eliminating toxins. This is the era of the overall detoxification. Skin can regenerate, better defend itself, find a new life and a new luster. 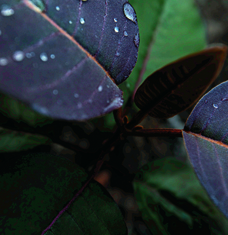 At the heart of its formula, two plants, valuable natural assets that complement each other. Chanel has created Golden Champa PFA, an ultra concentrated active. A life catalyst with powerful detoxifying properties, a golden thread that is becoming more important in the care field, for all women want perfect skin, firm, without spot or wrinkle, and radiant life. 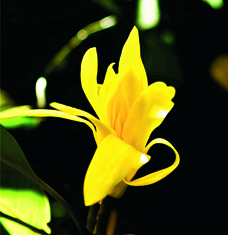 Thus purified, revitalized and revived, the cell is healthier, stronger and more productive.